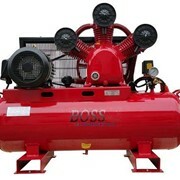 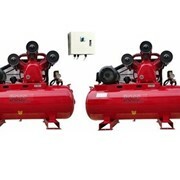 The BC20P-100L Honda Powered Petrol Air Compressor is of HONDA GX200 Engine. 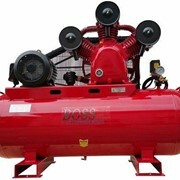 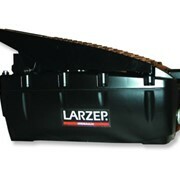 Space Saving Design, Compact design with removable handle to shorten length of compressor. 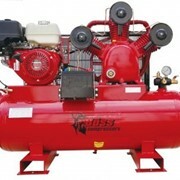 Heavy Duty Engine, Powered by a Genuine HONDA 6.5HP GX200 4 Stroke Engine. 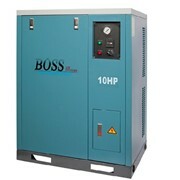 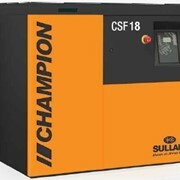 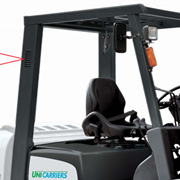 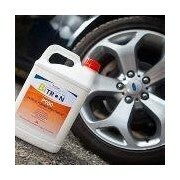 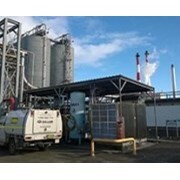 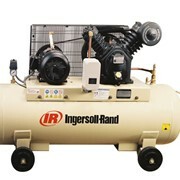 All air compressors are fitted with high quality components.